Rutherfordton has a rich history that is reflected in the architecture you'll see as you travel through the area, which is listed on the National Register of Historic Places. But Rutherfordton offers contemporary riches, too. Explore one of the North Carolina children's museums, a variety of independent restaurants, one of the premier women's clothing outlets in Western North Carolina and opportunities for golf in Western North Carolina, in addition to other activities and attractions. Downtown Rutherfordton is listed on the National Register of Historic Places as a historic district and is a beautiful representation of rural western North Carolina small towns. Located on ridges, its elevations offer great views of the Blue Ridge Mountains and its location in the Isothermal Belt means mild weather and outstanding beauty in four distinct seasons. 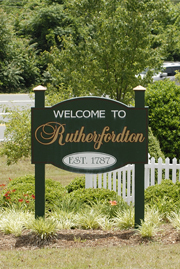 Established in 1787, Rutherfordton is among the oldest towns in western North Carolina and is the seat of the oldest on going government in the region. Steeped in history since the Revolutionary War, Rutherfordton has managed to keep its “old time” charm while progressing into the 21st century. From the cluster of plantation style homes in the historic. Rutherfordton North Carolina offers a marvelous climate. An unusual natural thermal belt runs through Hickory Nut Gorge, providing our region with moderate temperatures that make the winters a little warmer and the summers a little cooler than surrounding areas. Here you can enjoy warm summer days with mountain-swept evening breezes, gentle winter snows, delicate spring dogwoods and color-splashed fall foliage. Nearby Tryon is famous as a select retirement area, in large part due to the splendid climate. Rutherfordton's friendly charm invites a leisurely pace to explore. Performing arts, museums and quaint villages offer everything from antiques to fine local crafts. You'll enjoy Shakespeare's Globe Theater, the Foundation at Isothermal Community College, the Community Concert Series, Rutherford Community Theater, the KidSense's Children's Museum, various concerts and art exhibits, and more. Rutherfordton's annual festivals draw eager crowds. MayFest is one of the well known festivals that offers art, live entertainment and children's activities. The Hilltop Fall Festival in October features a 5k run. The Tour de Pumpkin, the same weekend as the Hilltop festival, highlights cycling in North Carolina. The tour, sponsored by the Rutherford Outdoor Coalition, includes 100k and 50k rides and is among the most popular Western North Carolina biking events. Other recreation activities are almost unlimited, including major events like the Block House Steeplechase, various horse shows and fox hunting. Tennis, sailing, fishing, motor boating, water skiing and swimming are available and ski slopes are within a 1 to 2-hour drive. Walking and hiking trails abound, especially in the shadow of Chimney Rock Park. Camping, kayaking, boating, gem mining and picnicking are all great pastimes. 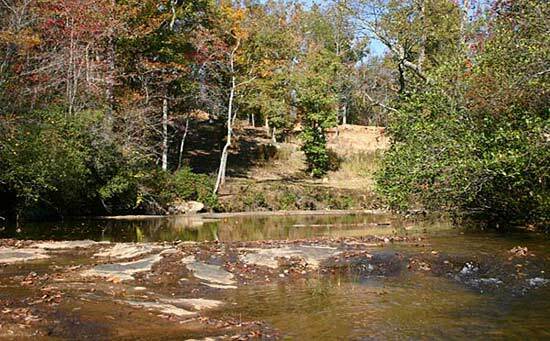 Rutherford County also features 7 challenging golf courses and plenty of scenic trails for horseback riding. Our schools are dedicated to providing curriculum changes to enhance learning. Student achievement scores, teacher professionalism and concerned guidance give area students a competitive edge in the fast-changing job market. Opportunities for higher education in the area include Isothermal Community College, Blue Ridge Technical College, University of South Carolina at Spartanburg, Converse College, Wofford College and others. 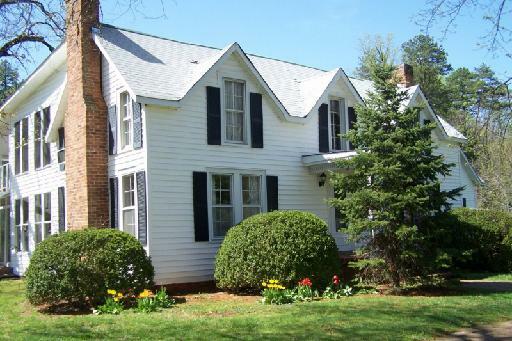 Rutherfordton offers a fine selection of real estate including beautiful homes, historic property, mountain property, vacation property, waterfront property and mountain retreats for sale. In addition, there is a selection of rural property listings including Southwest North Carolina farms, ranches, land for sale, kennels, hunting property, equestrian property, wooded acreage, investment property, building sites, waterfront lots, mall businesses and building site real estate. 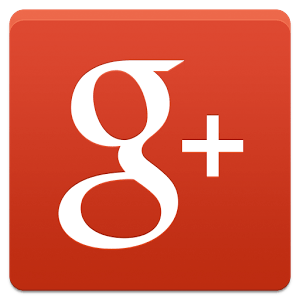 Come and find out for yourself why Rutherfordton North Carolina, is a great place to live. Let us help you locate the special property of your dreams today! 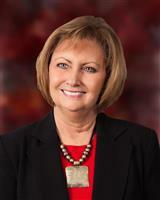 Contact Pat Jackson, Rutherfordton Realtor® with the experience and professionalism you can trust.